Home Blog Struggling to contact an employee who is off sick? Struggling to contact an employee who is off sick? If you have an employee who is off sick and you have made a number of attempts to contact them but they just aren’t answering the phone, what can you do? 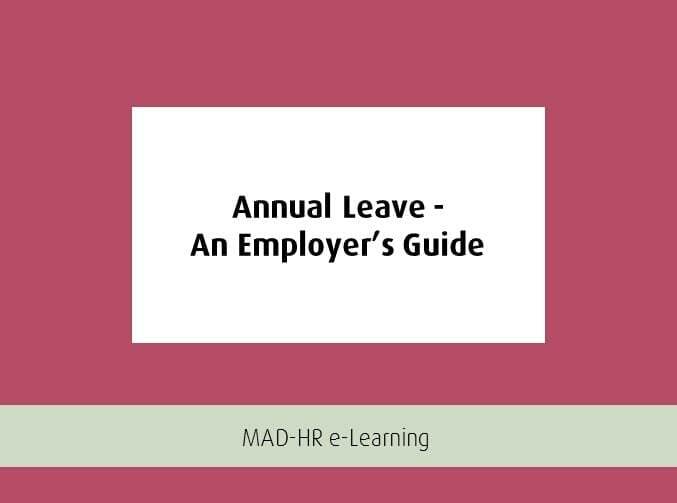 Whilst employees are off sick it is important to keep a line of communication open so that you can understand the reasons for their absence, what medical advice has been sought and what the road to recovery involves. All of this information will help you reach some conclusions about the length of their absence, what contingency arrangements you might need to make and also if they are likely to need some additional support on their return. There are some employees that think when they are off sick their employers should not contact them at all, so they will not pick up their phone. It is important you know what you can and cannot do in that situation. The first important rule is that as an employer you should act reasonably at all times. Therefore, you can contact them whilst they are off sick, however continually ringing them up or perhaps calling late night would not be classed as reasonable. We realise how frustrating it can be when the employee doesn’t appear to be answering their landline or mobile phone, however experience has taught us that it is important not to assume that they are avoiding you. They could be hospitalised or at another location without a (charged) mobile phone. We would advise dropping them an email or a letter asking them to make contact with you. It is also worthwhile reminding them of your absence reporting procedure. If no response comes forward then call their emergency contact and ask them to contact your employee and urge them to ring their place of work. It is important that you don’t pass on any details to the emergency contact, just keep it short and to the point. Record all your attempts to contact your employee because if something is not quite right, then these records could come in useful for you at a later date. We usually find that the letter you send will do the trick and they will get in touch soon after. It is key that your policies, procedures and templates are up-to-date to manage situation such as this, consistently and swiftly. This can all seem a little daunting but you don’t need to employ an HR person to manage your policy and procedure management, or designate this work to another role within your team. Our Online HR Toolkit is designed for businesses to have continual access to the most up to date employment contracts / handbooks / HR documents / templates via an online portal. 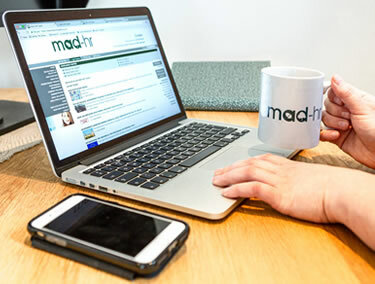 Of course a member of our team will be around to discuss any particular issues or queries, but the Toolkit undoubtedly takes the administration, research and people resource out of keeping your HR ship in order. See if it is right for you – take a Toolkit Tour. It’s free, no obligation and takes just 30 minutes. Look at our brief video to show you how the Toolkit can benefit and protect your business. Losing staff to sickness will test most businesses, are you 'in the know' when it comes to sickness rules? Spare just 30-minutes to have a free demo of our Online HR Toolkit. Our team can explain how our affordable, hassle-free tool can save you from stress. Complete the form below and we'll be in touch.